For millennials, ghosting is a ubiquitous social phenomenon. Most young people have been ghosted, and what’s more uncomfortable to admit as that many of them have been guilty of this behavior as well. According to Psychology Today, 50% of people have been ghosted, and an almost equal number will admit to ghosting someone else. As ghosting—ceasing all communication without prior warning—has emerged as a widespread trend, it has also infiltrated the hiring process, leaving even the savviest recruiters baffled and frustrated. What is ghosting at work? When someone won’t answer your calls, return your voicemails, respond to your emails, answer your texts, or show up to in-person meetings, chances are that you’ve been ghosted. It can occur at any point in the hiring process. Promising candidates might submit their application materials, but not respond to requests to interview. Others might interview once and then not answer follow up inquiries. In some cases, candidates will go as far to accept positions, only to not show up for the first day of work, with no explanation whatsoever. Of course, ghosting is immensely frustrating for recruiters. HR departments lose valuable time and resources, while time-slots for interviews are set aside only to go to waste. Needless to say, recruitment professionals are frantically searching for causes and solutions to the problem of ghosting. 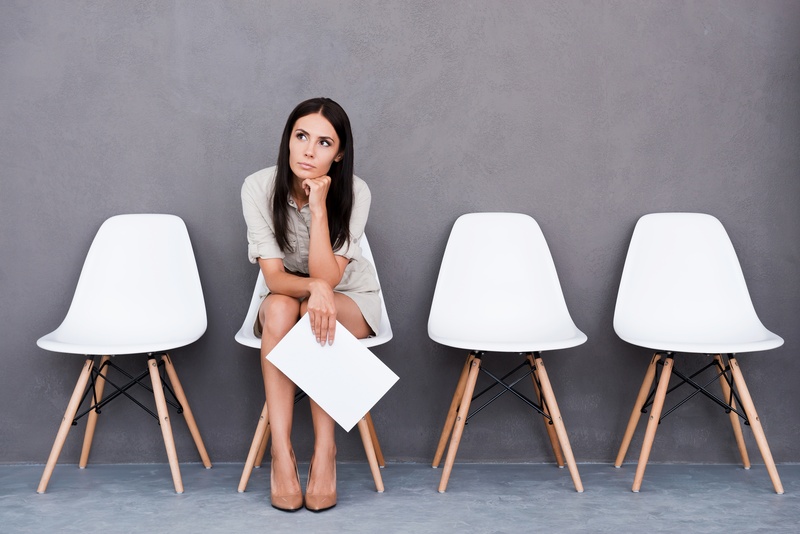 Ghosting during the recruitment process is a widespread issue. The main cause of ghosting is a tightening labor market. With unemployment sitting between 3.5 and 4.5%, power in the hiring process rests with the candidate more than the employer. Applicants have more choices than ever, and if a better opportunity comes their way they won’t hesitate to pursue it and leave other open inquiries behind. It’s unsurprising that as ghosting has increased, so has the rate of employees quitting, sometimes after a few months on the job. This is an inversion of how things used to be. For years, employers failed to communicate with candidates effectively, and when they did, they sent impersonal form letters. Employers aren't blameless in the emergence of ghosting because many of them were probably done it before. There’s also a generational element to ghosting. HR departments admit that millennials and Gen Zers are particularly guilty of ghosting. Because it’s such a common habit for young people, they may not even think that they’re doing anything wrong. To make up for lost profits and time wasted dealing with candidates who will ultimately ghost, some companies have found success in transforming their own recruitment pipeline. Borrowing from the airline industry, they’ll “overbook” their interview schedules, assuming that at least half will cancel or not show up at all. Others will set aside multiple finalists for a job, and not notify the rejected candidates until the accepted employee actually shows up for the first week of work. In general, many companies are seeking to expedite the hiring process because the longer it drags on, the higher the chance of candidates ghosting in favor of something else. It’s unlikely that you’ll be able to completely prevent every candidate from ghosting you in the hiring process. Some of it is out of your control, and a highly competitive hiring market has every recruitment professional feeling the heat. You can mitigate the problem through the development of a more comprehensive, attentive, and efficient HR strategy.